The 2018 Range Rover Velar has been awarded the ‘Best Luxury Utility Vehicle’ in Motorweek’s Drivers’ Choice Awards. This is an exciting honor for this luxury SUV. The award is based upon a variety of factors including technology, fuel efficiency, performance, practicality, and value. The Velar definitely excels in all of these! It mixes an eye-catching exterior style with luxurious interior, and the practical design needed to handle whatever comes your way. It has an exciting level of technology, elegance, refinement, and capability. 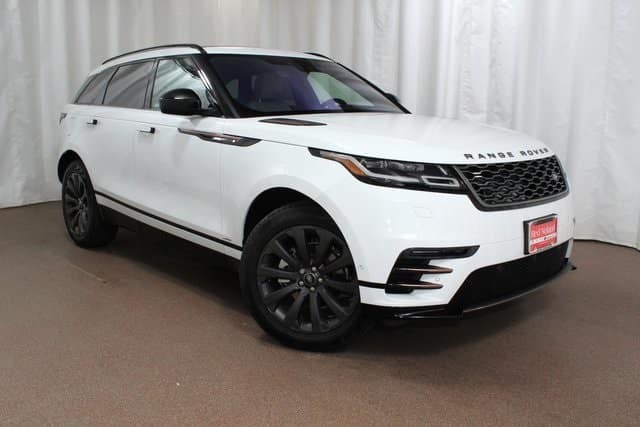 Stop by Land Rover Colorado Springs today to get to know the 2018 Range Rover Velar. We have several available so you can find the perfect one for you. Choose for a variety of powerful and efficient engine options, all paired with all-wheel drive capability.